A care provider that supports people with learning disabilities and mental health needs live independent lives has held a nationwide celebration with 105 tea parties around the UK. 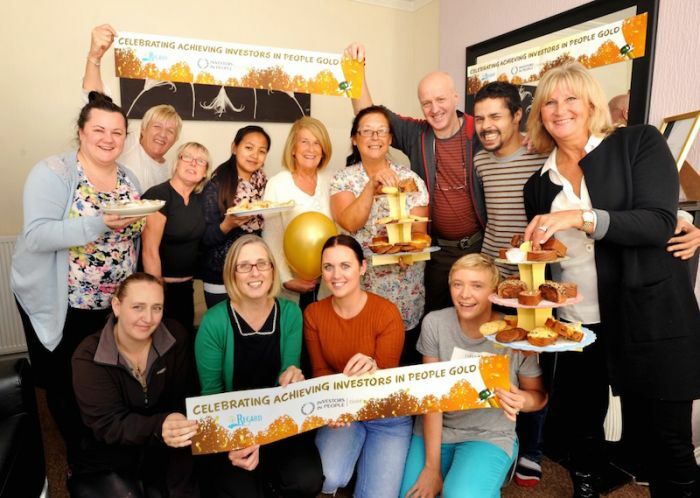 The UK’s fourth biggest care provider, Regard, with its headquarters in Kingston upon Thames, held the parties to mark being awarded the prestigious Gold Investors In People standard. Staff celebrated with service users after hearing that only 0.02% of care organisations in the UK have achieved the Gold standard. Tea and cakes were served with staff partying with the people who they provide with 24 hour support, helping them to live independent lives and build up their skills. Regard Chief Executive Officer Sandie Foxall-Smith joined in the celebrations. She said: “Our service users are at the heart of everything we do and staff wanted to celebrate alongside them. It took a huge logistical effort across the country but everyone had tea and cakes and decorated their homes to celebrate the success at the same time. “The Gold accreditation recognises the hard work and dedication of our staff and it is a huge achievement to have gone from the bronze award to the gold award in just three years. 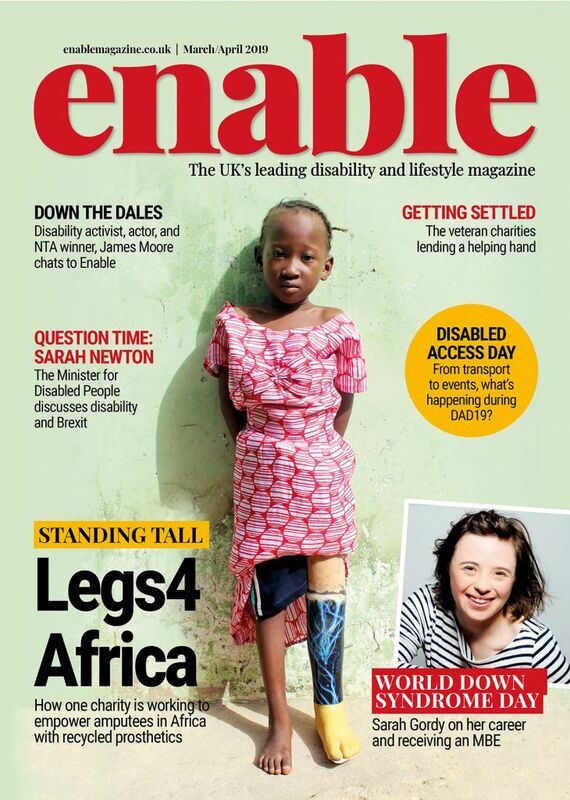 “Our service is provided to some of the most vulnerable people in society. But the real test comes when an independent external assessor, such as we had with Investors In People, comes into an organisation and looks carefully at how you do things. 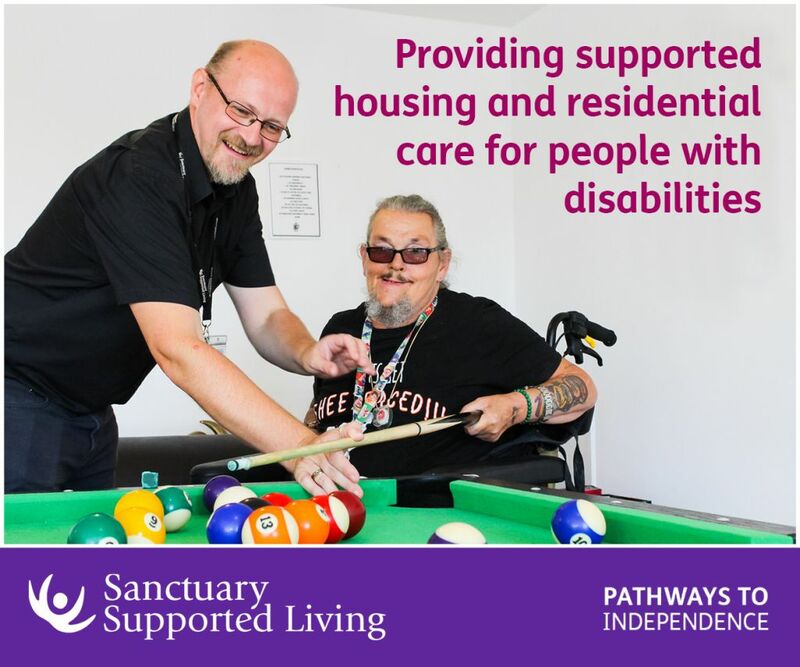 People with learning disabilities and mental health needs receive a variety of services from Regard throughout the UK, many in bespoke supported living services or specialist residential services with others receiving outreach services. Regard, which was founded in 1994 employs around 2,000 direct care staff to support service users with learning disabilities, mental health needs or acquired brain injuries. ‘Investors In People’ is a business improvement tool administered by UK Commission for Employment and Skills and supported by the Department for Business Innovation and Skills. For further information on Regard visit: www.regard.co.uk. Be the first to comment on "Celebrating gold with tea and cake"